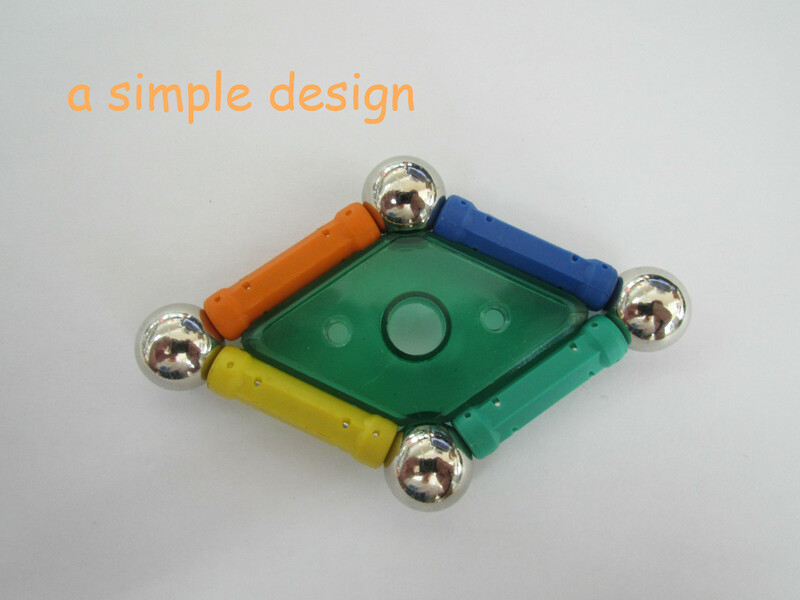 Magnetic Toy - Buy Product on Universal(Ningbo) Magnetech Co.ltd. "Quality first, Customer first, and Service first" is our motto. Giving us a chance is giving yourself an opportunity. Let's share our benefit, success and happiness. Copyright  2015 UNIVERSAL(NINGBO)MAGNETECH CO.,LTD.All rights reserved.